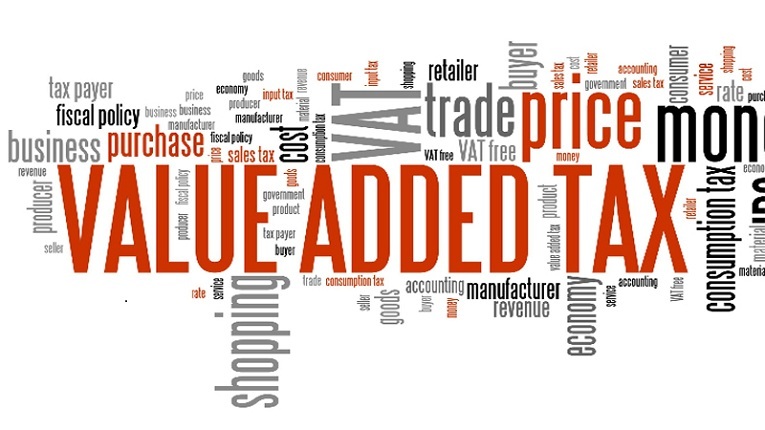 Value Added Tax (VAT) is the hottest topic in UAE nowadays. Businessmen, salaried persons and common people all are wondering about the impact on their lives after implementation of VAT. UAE and Saudi Arabia are two countries that have announced to implement VAT on various goods and services from 1st of January 2018 while other countries of GCC are expected to introduce VAT later in the year 2018. Therefore, people of both these countries, UAE and Saud Arabia, are mostly worried and they want to know details related to VAT. As the government of UAE has already announced that basic necessities (food items, health sector etc.) will be exempted from VAT. So, the burden will mostly be laid on other industries and sectors that are doing good business in UAE by taking advantage of tax free economy, luxury lifestyle of local people and arrival of large number of tourists. Here below, we are describing few of the sectors and the impact of VAT on these sectors in UAE. In the retail sector, the grocery sector will be least affected as most of these items are exempted form VAT. Therefore, appliances and luxury items will be most affected by VAT. But appliances will face the biggest impact with this upcoming tax due to its elasticity. It is because increase in prices of appliances will decrease its demand as these appliances are mainly purchased by middleclass section of society. Due to this reason, there will be tough competition among businesses in order to increase the price of appliances as little as possible in order to compete against each other. This will force the retailers not to shift the whole VAT to their consumers and bear at least some of the tax themselves. Comparatively, luxury items are purchased by well off people and increase in around one hundred of dirhams for item of AED 5,000 will not decrease their demand too much. The VAT will be implemented on property sector. But the government is trying to exclude common people from such tax on property by exempting VAT for bare land along with first time rental or purchase of a residential property. On the other hand, the standard rate of 5% VAT is payable on all types of commercial properties, for both purchase and rental. Through these measures, commoners that are purchasing or renting a residential property will most likely remain exempted from VAT and it will only be laid on contractors dealing with sale and purchase of commercial properties. On such properties, the ultimate sufferer will be the end purchaser or persons hiring the property. Tourism is an important industry in UAE that annually contributes AED 130 billion in the national economy and the sector is expected to grow with over 10% annually by 2020. According to details, businesses with annual income of AED 375,000 will pay VAT while VAT registration is also voluntarily open for businesses earning between AED 187,500 and AED 375,000. But the tourism industry in UAE is divided in several segments including: medical, education, meeting, events, exhibitions and luxury. As medical and education sector is exempted or zero rated from VAT and it is expected that such type of tourism will remain free from VAT. There are strong chances that the standard 5% VAT will be applied on luxury tourism. In tourism sector, a popular term is MICE (meetings, incentives, conferences and events). This type of tourism is purely for educational or professional purposes (like trade shows, exhibitions, conferences etc.) and it might get zero percent VAT. But considering the importance of tourism and hospitality industry in UAE, it is expected that the government will provide a VAT refund scheme for tourists in order to minimize the effects of VAT on tourism industry and maintain the destination as an attractive place for tourists. Healthcare is included as a basic necessity and the UAE government is likely to keep the cost of healthcare as low as possible by excluding the health sector from VAT. All the goods or services related to healthcare are wither exempted from VAT or there is 0% VAT on such goods and services. 0% rate means that input VAT is recoverable. In both these circumstances, common people will not be affected and they will not bear VAT on health related goods and services. Whether you are a businessman or a consumer and want to know about the effects of VAT on your business or life, you can consult us for free. We at Riz & Mona Consultancy can provide you complete support and information to understand the impact of VAT. You can communicate with us via WhatsApp # 971-56-9971225.